October is Domestic Violence Awareness Month. This week, we’ve partnered with the Sr. Thea Bowman Center for Women to bring you a series of articles about domestic violence, its prevalence, its impact, and how you can help advocate and learn more to make a difference. On average, nearly 20 people per minute are physically abused by an intimate partner in the United States. More than 10 million women and men are abused annually in the U.S. Ten million. Let that sink in. That’s more than the population of NYC. This is unacceptable as a society. Women ages 18 to 24 and 25 to 34 generally experience the highest rates of intimate partner violence. Because domestic violence is often experienced first at a relatively young age, it’s important to talk about and educate about healthy and unhealthy relationships and the signs of an abusive partner in schools and colleges. Nearly half of all women and men in the United States have experienced psychological aggression by an intimate partner at some point in their lifetime. 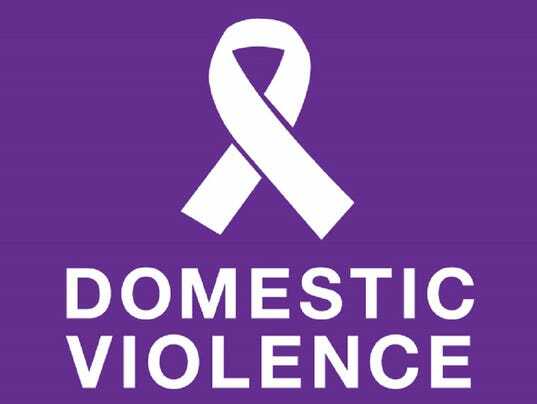 Domestic violence can affect anyone regardless of gender, race, sexuality, religion or any other identity. Domestic violence is not always physical and is often perpetrated through various psychological tactics such as gaslighting. Domestic violence doesn’t just happen to “other” people; it happens to our family, friends, neighbors and colleagues. Domestic violence is a huge problem in our country and around the world. Among victims of intimate partner violence, 84% of female victims and 61% of male victims disclosed their situation to someone, primarily a friend or family member. 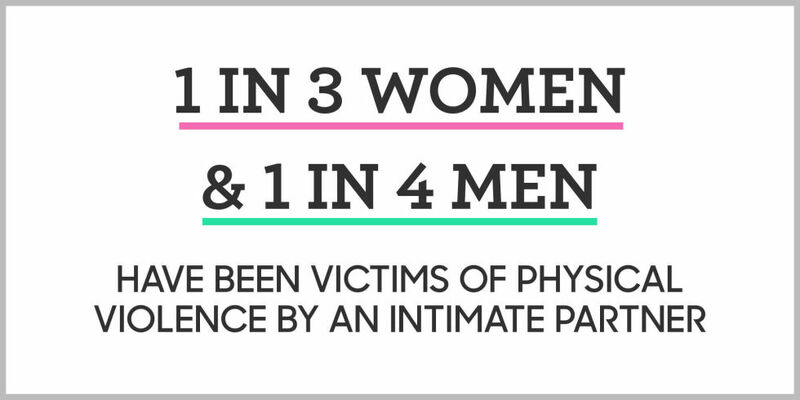 Only 21% of female victims and 6% of male victims disclosed their situation to a doctor or nurse at some point in their lifetime. If a friend or loved one discloses to you, here are some important tips and resources to know. It’s important that you be there for them and not judge them. Domestic violence is a big problem in our country and it’s important to be informed about it. Continue to check out Her Campus Siena’s content for domestic violence awareness month for more information on relationship violence. This article was written in partnership with the Sr. Thea Bowman Center for Women of Siena College for Domestic Violence Awareness Month. If you or a loved one are experiencing signs of abuse, please check out these resources or call 1-800-799-7233 or chat online. Emily is a triple-major in Political Science, Philosophy, and a self-designed interdisciplinary major in Gender and Sexuality Theory and Activism. Her future career aspirations include working for a feminist organization and fighting for equality for all.